The main difference between carbs and sugar is that carbs are one of the three types of macronutrients present in food whereas sugars are carbs soluble in water, giving a sweet-tasting. There are two types of carbs as simple carbohydrates and complex carbohydrates or starches, and sugars are simple carbohydrates. Moreover, complex carbohydrates do not dissolve in water. Carbs and sugar are two types of compounds made up of carbon (C), hydrogen (H), and oxygen (O). They are derivatives of glucose, which is the main energy source of most organisms. Cellular respiration is the process responsible for converting glucose into energy. Carbs are biomolecules made up of carbon (C), hydrogen (H), and oxygen (O). Generally, its hydrogen to oxygen ratio is 2:1. The main function of carbohydrates is to serve as the main energy source of the body. Moreover, plants produce glucose through photosynthesis and store it in the form of starch. Animals consume this starch and digest it to produce glucose. Glucose is the main source converted into energy by cellular respiration. 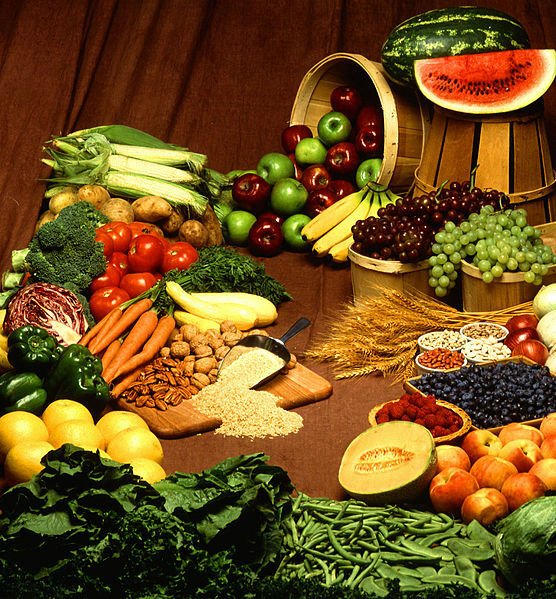 Furthermore, the two main categories of carbohydrates are simple carbohydrates and complex carbohydrates. They differ by their structure and how quickly they are digested and absorbed. For example, some carbs such as sugar alcohols and insoluble fiber are not digested into glucose. Besides, simple carbohydrates are also known as sugars, which dissolve in water. They include monosaccharides, disaccharides, and polyols. On the other hand, polysaccharides are complex carbohydrates, which are long-chain saccharides. The two main storage forms of complex carbohydrates are starch in plants and glycogen in animals. Also, cellulose in plants and chitin in arthropods are the main forms of structural complex carbohydrates. Sugar is a simple carbohydrate that dissolves in water to give a sweet taste. Generally, sugars include monosaccharides, disaccharides, and polyols. Monosaccharides are single saccharides. Glucose, fructose, galactose, and xylose are the four types of monosaccharides. Sucrose, maltose, lactose, and trehalose are disaccharides while sorbitol and mannitol are polyols. Various fruits, vegetables, and milk contain sugars. Significantly, sugars raise blood glucose levels quickly. The recommended levels of sugars are less than 70 g per day for men and less than 50 g per day for women. Carbs and sugar are two compounds made up of carbon, hydrogen, and oxygen. Their three types of basic units are glucose, fructose, and galactose. Different combinations of these monomers give rise to different types of carbs and sugars. Besides, they serve as one of the three types of macronutrients which provide energy to the body. Therefore, both carbs and sugars are important components of the diet. Carbs refer to any of the group of organic compounds consisting of carbon (C), hydrogen (H), and oxygen (O), usually in the ratio of 1:2:1, hence the general formula: Cn(H2O)n while sugar refers to the sweet-tasting, soluble carbohydrates, many of which are used in food. Thus, this is the main difference between carbs and sugars. The two types of carbs are simple carbohydrates and complex carbohydrates wherein sugars are a type of simple carbohydrates. Polysaccharides are complex carbohydrates while monosaccharides, disaccharides, and polyols are simple carbohydrates. Hence, this is another difference between carbs and sugars. Moreover, complex carbohydrates do not dissolve in water while simple carbohydrates dissolve in water. Taste is another difference between carbs and sugars. 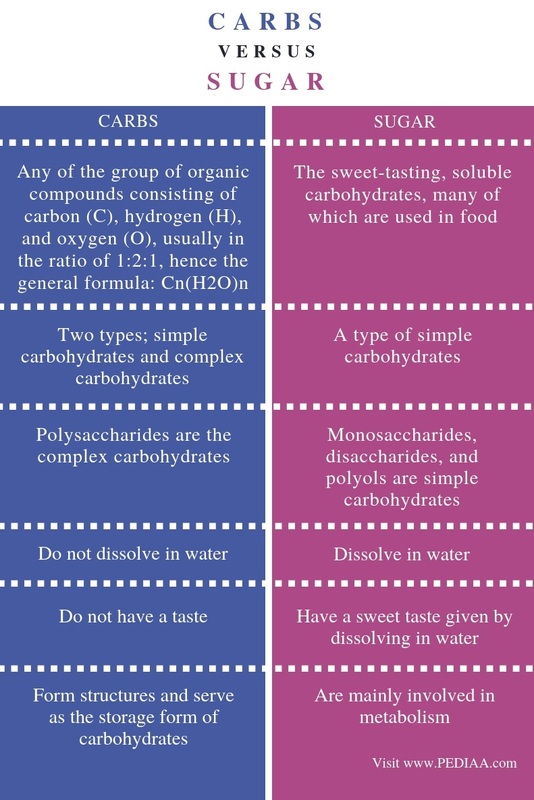 Complex carbohydrates do not have a taste while sugars have a sweet taste given by dissolving in water. Furthermore, complex carbohydrates form structures and serve as the storage form of carbohydrates while sugars are mainly involved in metabolism. So, this is another difference between carbs and sugars. Carbs are one of the three types of macronutrients used to produce energy in the body. 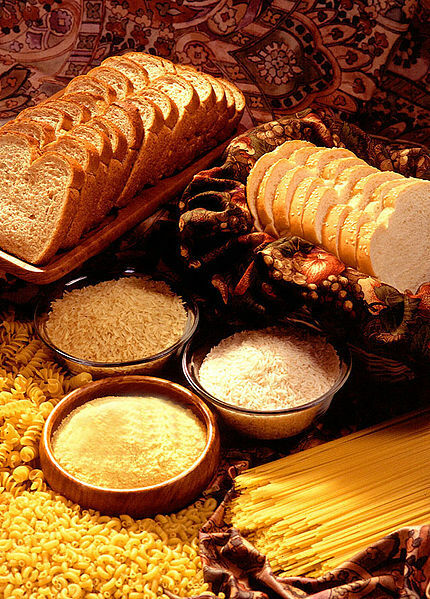 The two types of carbs are simple and complex carbohydrates. Simple carbohydrates are known as sugars since they dissolve in water to give a sweet-tasting. However, complex carbohydrates such as starches do not dissolve in water. Therefore, they do not give a taste. The main difference between carbs and sugars is the complexity.